It’s been 12 years since L. Boogie dropped the classic album The Miseducation of Lauryn Hill. She’s been through some ups and downs. But now she’s on tour. Check out her song that currently leaked. No one is sure when it was produced, though. 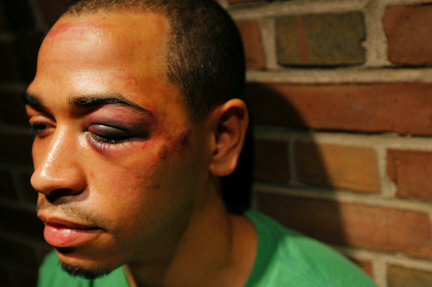 Photo of Justin Barnes by Ann Foster of The Patriot-News. 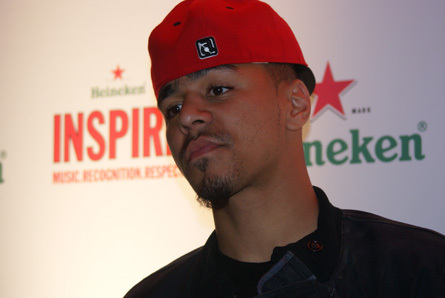 J. Cole headlined Heineken's Inpsire concert. Photo by Leon Laing. Phene (bottom row) spits bars in his video. Photo from Phene's files. Last month Hotlanta-based Phene returned to his hometown of York to shoot the video (directed by Stephen Philms) for “Writing on the Wall.” The song pays homage to York. 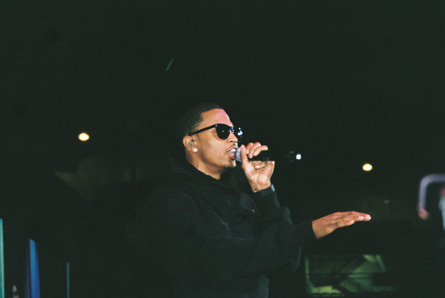 Trey Songz will perform in Upper Darby on Aug. 25. Photo by Leon Laing. July 23: Charlie Mack’s Party 4 Peace ft. Bell, Biv, Devoe, Naughty By Nature, Heavy D, Doug E. Fresh and MC Lyte. 9 p.m., Trump Taj Mahal in Atlantic City, NJ. Web: http://www.livenation.com. 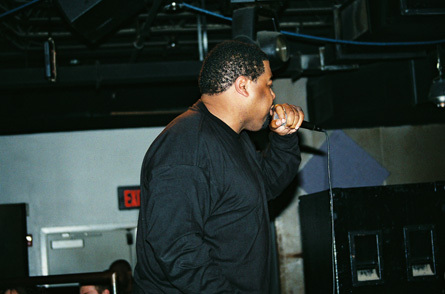 July 24: Killah Priest with opening acts windchILL, LaDii J and Ra Dash. 10 p.m., Dragonfly Club in Harrisburg. Web: http://www.dragonflyclub.com. July 29: Nas and Damian Marley. 8 p.m., House of Blues in Atlantic City, NJ. Web: http://www.livenation.com. 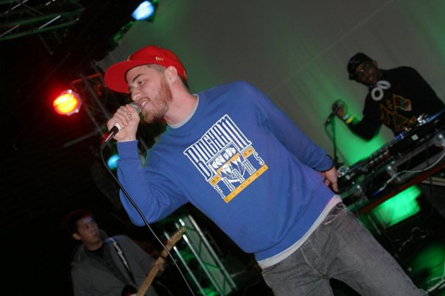 Like David Banner, rap newcomer Big K.R.I.T. reps for Mississippi, crafts dope beats and spits nice bars. Reggae artist Wayne Marshall collaborates with Mavado on this joint with an ill stacatto beat.